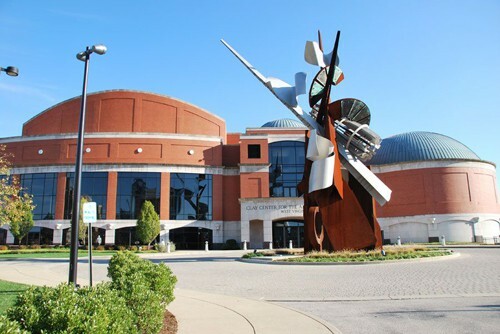 The Clay Center for the Arts and Sciences of West Virginia is a 240,000-square-foot facility dedicated to promoting performing arts, visual arts, and the sciences, and they have been using BiddingForGood for five years to help them raise more money and generate excitement for their fundraising auctions. However, online auctions weren’t always the easiest route for them to take. There were also the added benefits that made their life easier, including the close out being “extremely easy” and the fact that being able to input bidder info beforehand “made the process much simpler and more efficient.” Organization and efficiency are the name of the game when it comes to BiddingForGood, and The Clay Center found that using the system helped take their fundraising to the next level. Looking for online fundraising auction solutions? Take a page out of The Clay Center’s book and check out BiddingForGood – it could be the missing piece to your auction success.